After launching in 2016, Jumba Bet Casino quickly made a name for itself. Although the site itself was new, the company behind Jumba Bet Casino has well over 15 years of experience, specializing in online gambling. Offering stunning graphics, a wide variety of games, SSL encryption, and numerous banking options, this site offers everything you would want in an online casino. You can choose from 130-plus games while enjoying the thrill of unique promotions. But before you do, here is what you should know. 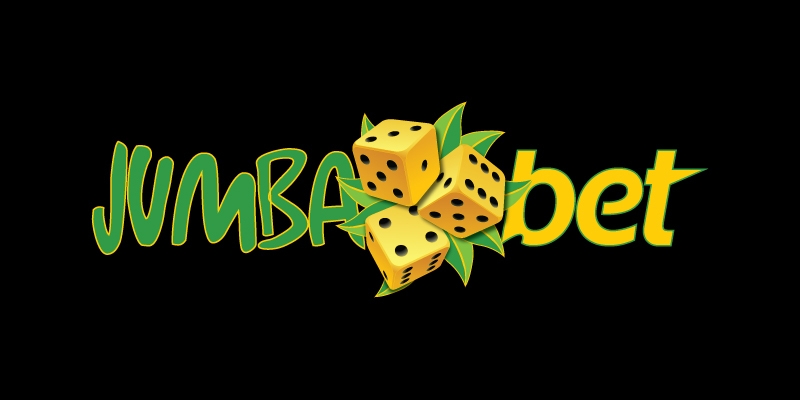 In comparison to some of the other online casinos, Jumba Bet has a smaller collection of games. However, the games they do offer are high in quality, offered by the well-known software company, Saucify. Best of all, there is a level of exclusivity. Although there are fewer games to choose from, the games you do play will not be offered on any other online casino site. Featured — These are often new games or those that are most popular. Video slots — There are over 60 options to choose from, including Age of Spartans, City of Gold, and Buck$y Malone. Classic slots — There are currently 17 games, but this category continues to grow. Table games — There are currently 12 table games on offer, including 3-Card Poker and European Blackjack. Video poker — With over 35 video poker games to choose from, you’re spoiled for choice. Other games — There are currently six games within this category, including Keno and Lucky Scratch. All games — View all available games with ease. If you sign up today, you will receive 25 free spins with no upfront deposit required. Jumba Bet Casino also offers welcome promotions and daily match offers. It is important to note that bonuses are subject to standard 40x wagering requirement. This is also a great customer loyalty program available — the more you play, the more you get! Accumulate points to redeem for free spins, bonuses, and even merchandise. This five-tier program is lucrative and gives you an added incentive to earn points. It is important that you are able to both fund your gaming and withdraw your winnings. On Jumba Bet Casino, funding options are fairly straightforward, and the registration process is a breeze. As long as you have one of these payment methods, you can start playing today: Check, Mastercard, POLi, PaysafeCard, Visa Debit, Visa, EcoPayz, or UPayCard. The minimum amount you can deposit at a time is $20, and to withdraw, you need a minimum of $100. The accepted currencies include US dollars, Swedish krona, Norwegian krone, the Euro, Danish krone, GBP, and the Canadian dollar. When visiting online casino sites, great customer service is key, which is why Jumbo Bet Casino offers three support options. You can either call, email, or speak to a representative via live chat. If you need to speak to customer support, they are available 24 hours a day, seven days a week, 365 days a year. Overall, Jumba Bet Casino offers an attractive and vibrant design, along with some unique promotions. Being a site that is easy to navigate, everything is simple to find. Games load up with ease, and thanks to the public notification messages, you can see when someone has won and how much! Although the selection is smaller on Jumba Bet Casino in comparison to other online gaming sites, the games they do offer are superb. Try out your 25 free spins today!